Dr. Jonathan Rappaport graduated from The University of PA School of Veterinary Medicine in 1993 with awards for proficiency in emergency and critical care and for proficiency in feline medicine and surgery. His veterinary interests and passion have always been in emergency and critical care, becoming a fulltime ER veterinarian at the Animal Emergency and Critical Care Service in Langhorne, PA within 2 years of graduation. After becoming a partner, Jon expanded to create a large, multi-doctor 24/7 specialty referral and emergency practice known as the Center for Animal Referral and Emergency Services (CARES), which continues to serve the greater Philadelphia community with distinction under new ownership. Jon provides emergency care for pets with the compassion and empathy of a pet owner who understands the special relationship and bond that exists between pets and their people. He also understands that medical challenges can be difficult for pet parents, so he offers as much information and support as possible to help them make the best decisions for their pet’s care. Ultimately, Jon’s goals are to provide exceptional care for pets and their human families, creating a positive and supportive client experience. 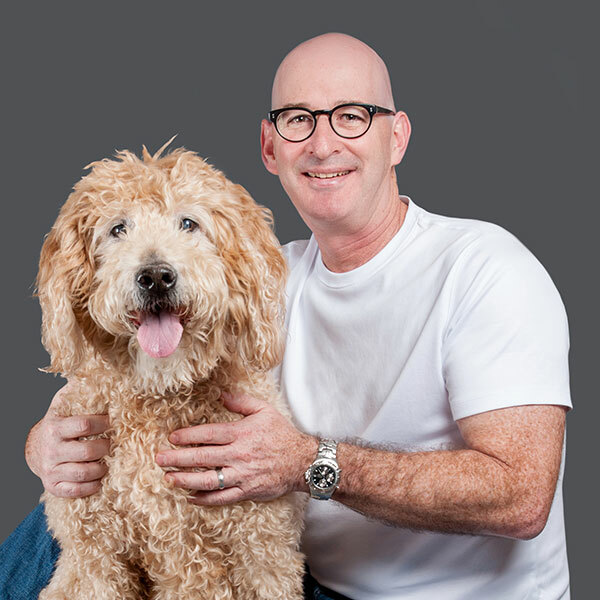 Dr. Rappaport believes that the opportunity to preserve, enhance, and extend a pet’s life and quality of life is an opportunity to enhance the quality of life of that pet’s family. It is this higher purpose that motivates Dr. Rappaport and that inspires everyone around him. Outside of clinical practice Dr. Rappaport enjoys spending time with family and friends in pursuit of good food and the great outdoors!